Secure, reliable, high density data center facilities for your mission-critical workloads. We partner with national redundant and resilient data centers. The infrastructure is backed by a comprehensive service level agreement (SLA), and when you combine that with our experienced, responsive support team, you get an ideal environment to support all your IT initiatives. Flexible, secure datacenters enables you to run your own servers and IT equipment, without compromising on control. 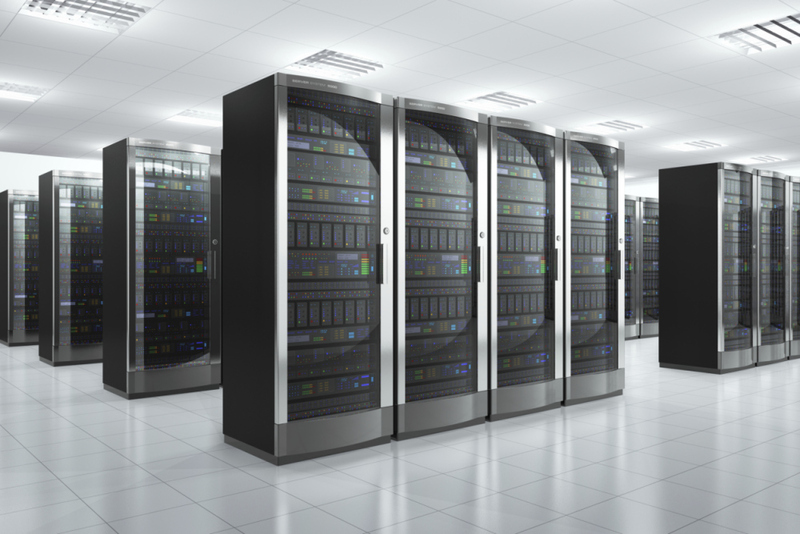 Our datacenters provide the power and space while you source, administer and maintain all of your own equipment. Pricing includes power supply options to meet your dynamic power requirements, a range of network services, enhanced security as well as various cabinet size options.